Why does brunch have to be limited to the weekend? 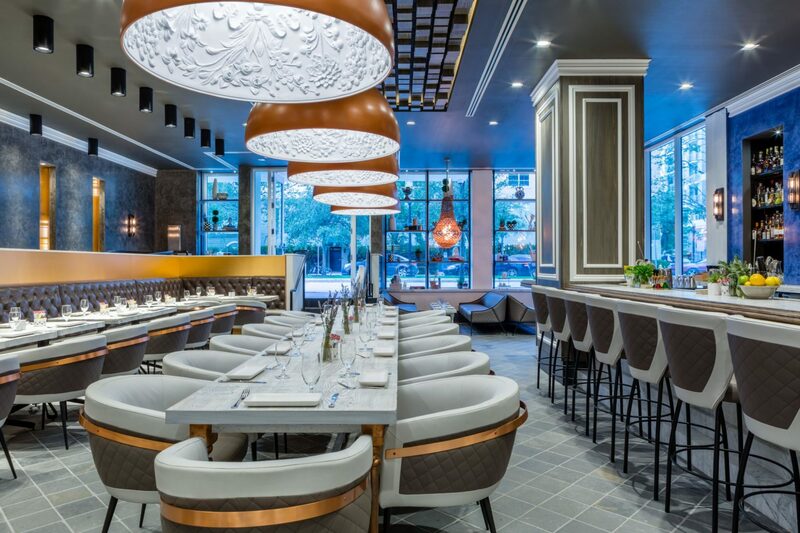 Bakehouse Brasserie, one of South of Fifth’s newest additions, is turning our favorite Sunday activity into a daily affair. Want brunch on a Tuesday? Craving brunch on a Thursday? This Parisian café has you covered.